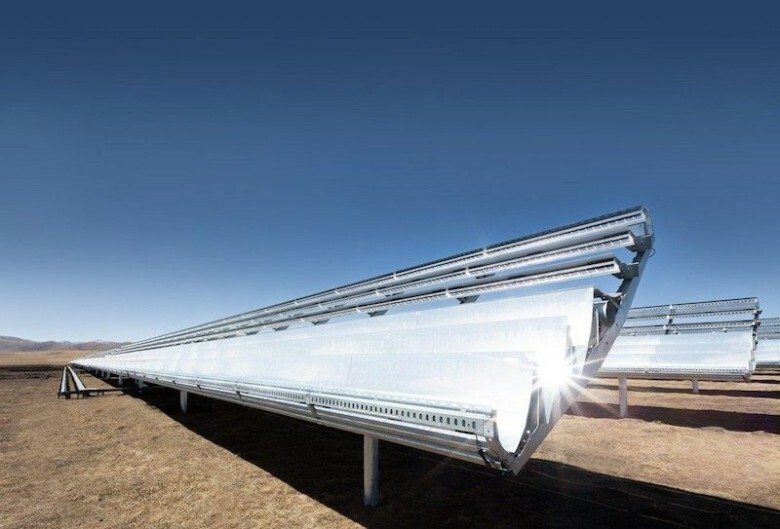 One of Apple's many solar farms in China. Apple today provided fans with an update on its environment efforts in China, and as you might expect, the Cupertino company is still king of being green. It has also persuaded one local supplier to commit to using 100% renewable energy. Anything that keeps you juiced up and ready to go is a good thing, and with this Cult of Mac Deals offer you’ll never be stranded without power. 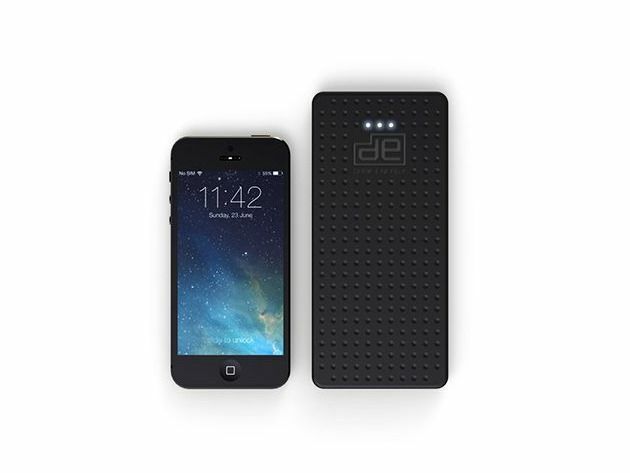 The Dark Energy Reservoir is the world’s most powerful, compact, and stylish portable charger. 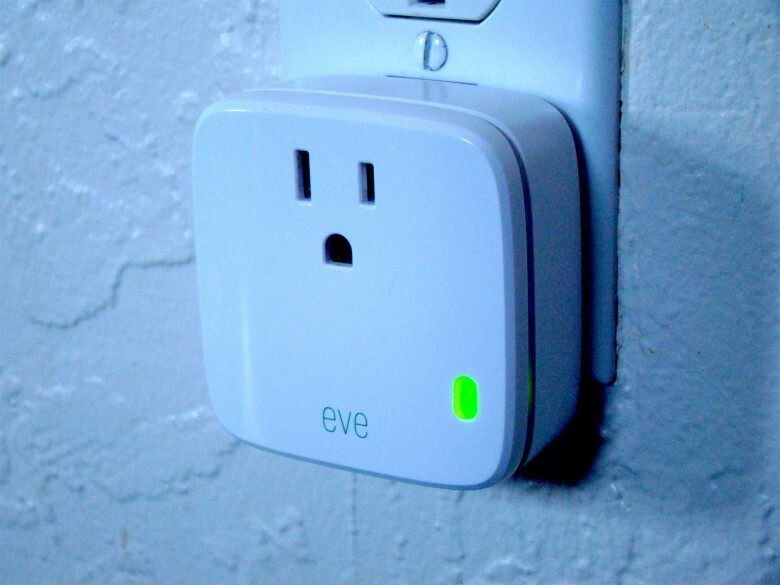 Be free, have fun, and stop worrying about your battery life, this charger has you covered for the long haul. And at only $114.99 through this exclusive offer, it won’t take all the power out of your wallet either! Mirror mirror on the wall, who is the greenest tech company of them all? Not Apple, at least according to the Environmental Protection Agency’s list of the Top 30 tech and Telecom companies that run on green power. But they weren’t far from the top. According to the EPA’s ranking, Intel is the greenest tech company there is, having used over 3 billion kWh of green power in 2013. Next up, Microsoft, who took second place at just under 2 billion kWh. Google came in third with a distant 737 million kWH, and Apple came up in fourth place with 537 million kWH. 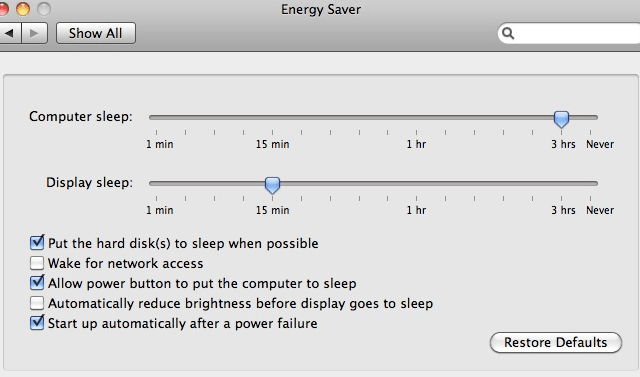 There is a consolation prize for Apple, though. While they may only be fourth greenest company in the EPA’s eyes, they did at least source more providers for that power than any other company on the list. Following heavy complaints from activist group Greenpeace, Apple announced today that all of its data centers will be powered by 100% renewable energy. 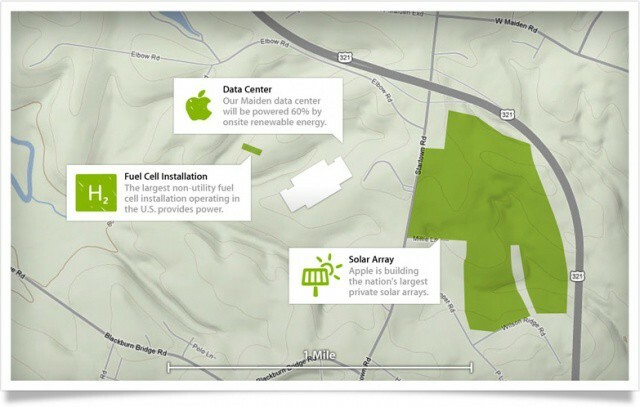 Apple has also received approval to build its 20-megawatt solar farm next to its other data center in Maiden, North Carolina. 60% of the energy powering Apple’s data centers will be created onsite, while the remaining 40% will be generated through negotiations with local energy providers, like Duke Energy.